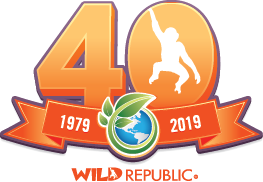 Wild Republic renewed its corporate social responsibility strategy to further enhance the company’s commitment to being as environmentally friendly and ethically responsible as possible. 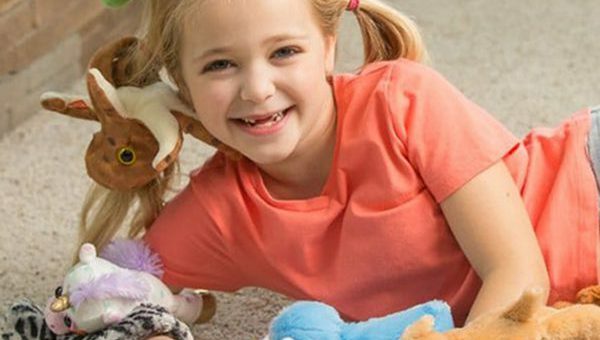 Its “Promise to the Planet” includes using less chemicals, using recycled plastic beans in its plush, 80% recycled cardboard, the elimination of single-use plastic, and more. 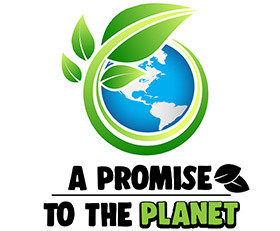 Together, these efforts will reduce Wild Republic’s carbon footprint and back a company-wide eco-friendly directive launched last October. Pillai’s vision continues with his grandson, Vishunu Chandran, now serving as president of Wild Republic.